Basketball BC is growing the sport of basketball by providing programs at various levels of development to players throughout the province. Basketball BC has four ongoing projects through the National Sport Trust Fund, which could benefit from your donation. Click on each project for a detailed description and a better understanding of how your contribution helps Basketball BC to develop the sport within the Province. 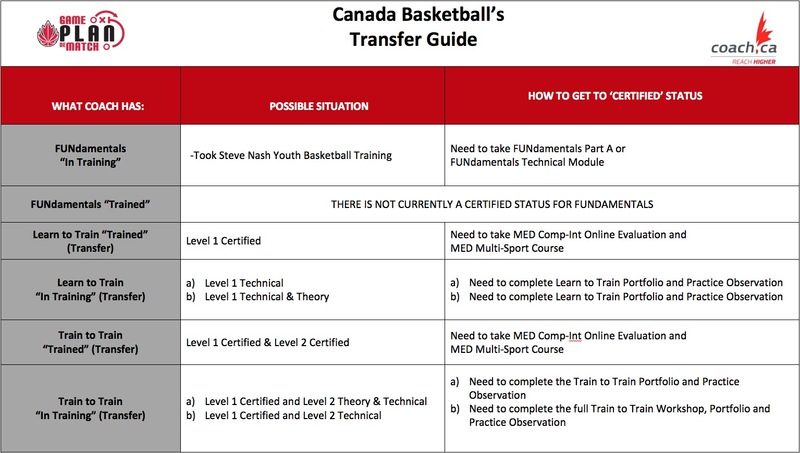 This program provides regional and provincial level athletes the opportunity to be streamed towards National and International competition with our National Sport Organization, Canada Basketball. The program includes high performance training through our CP and POD programs and development of players for provincial team selection. Basketball BC provincial teams compete throughout the USA and at the National Championships. Steve Nash Youth Basketball (SNYB) is a national program, developed by Basketball BC, primarily for children, aged 6-12. The SNYB program strives to develop a love of the game and provides an opportunity for players to develop basketball skills as well as skills applicable to daily life, such as sportsmanship, team work, and other fundamental skills. The Centre Court Club is an opportunity for “friends of basketball” to support program expansion throughout the province, coach development and the enhancement of the Elite Program. In order to develop the sport at a national level, we need to be able to develop the sport at its base, the provincial level. Basketball BC’s Hall of Fame recognizes past athletes, officials, coaches and individuals who have greatly succeeded or greatly contributed to the basketball community. The individuals and/or teams chosen to be inducted into Basketball BC’s Hall of Fame can have a provincial, national or even international profile, providing us the opportunity to advertise and promote the sport in various communities. Donations can be made online through the Sport BC website. Links to these pages can be found at the bottom of their descriptions. Cheques must be made payable to the National Sports Trust Fund, with the project name or # recorded on the National Sports Trust Fund Donor Form. Cheques made payable to Basketball BC cannot be accepted as a charitable donation. Donations via Credit Card can also be made by filling out the National Sports Trust Fund Donor Form, and specifying which the project name or #. This option also allows you to set up monthly contributions over a given time frame if desired. Official Tax Receipts will be issued annually for donations equal to or greater than $20. For any questions regarding donations please visit: National Sports Trust Fund FAQ page.